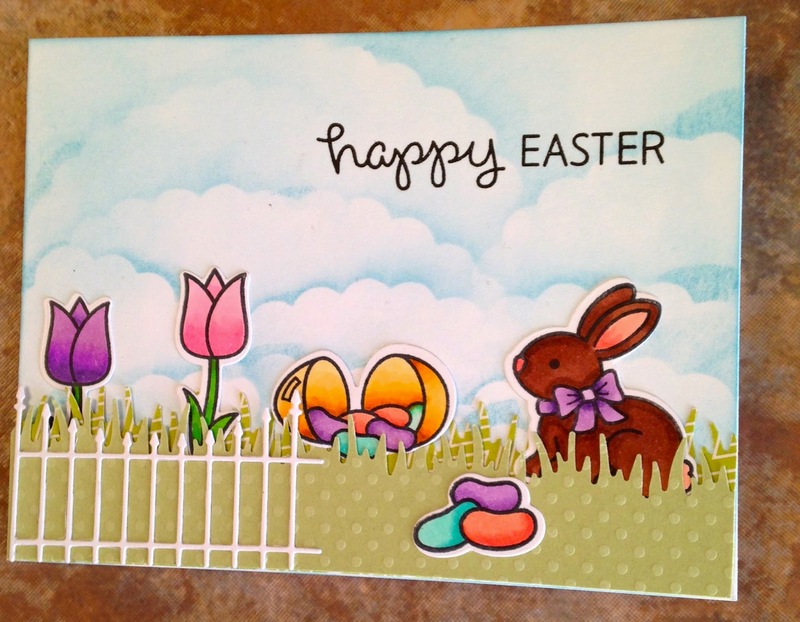 Fun With Paper: Happy Easter! Where did this week go? I had planned on putting up a card every other day this week but here it is Friday and I am putting all three up! I won't have time over the weekend and Monday is after the fact so I hope you are not nodding off looking at three at once! The first two are made from Lawn Fawn's new Easter stamps. I believe they are called Earristable! 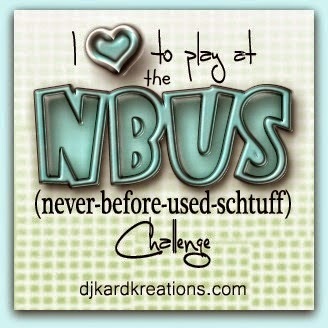 Fun, yes? Pretty simple, colored with Copics and the grass was punched from a Martha Stewart punch. The last one is done with Papertrey Ink stamps. The flowers are in an old set called Life. 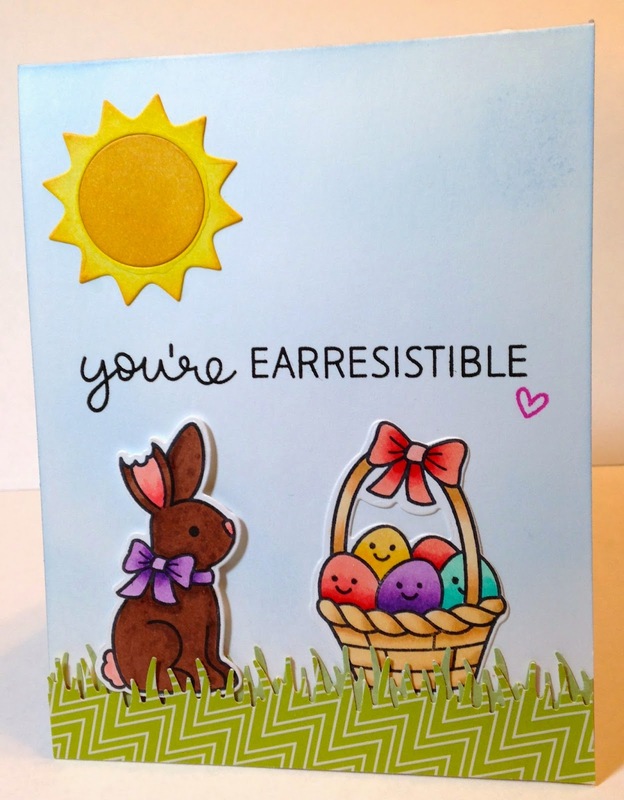 The sentiment is from their new Easter stamps set. I used Momento ink to sponge the background. Pretty clean and simple but the effect is huge! I wish you a Blessed Easter. If you are traveling please be safe. The first two cards are just so cute. Love that stamp set! 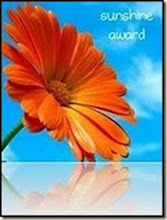 And the third card is awesome! 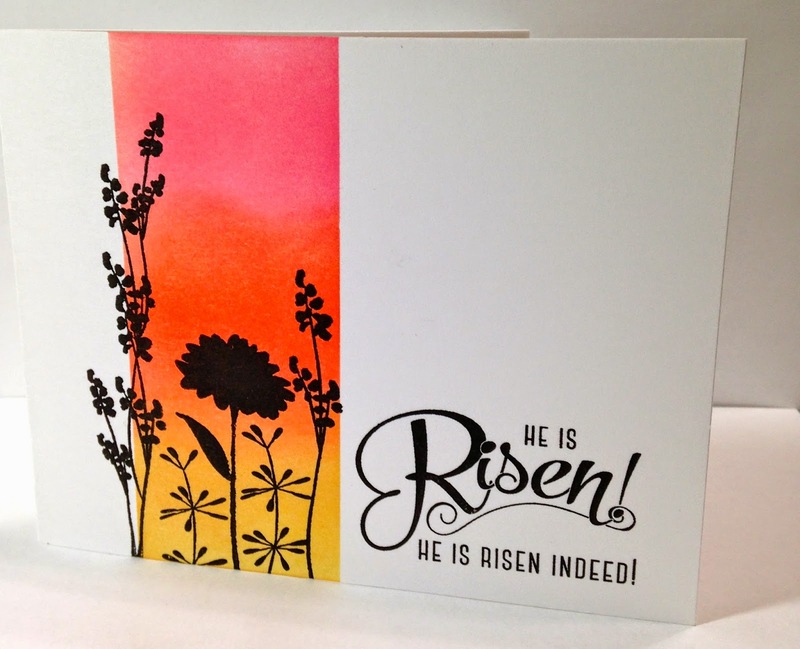 The colors you used for the background of the black stamped design is just beautiful! I wouldn't think of nodding off!!! :) The main thing is that we got to see all three!